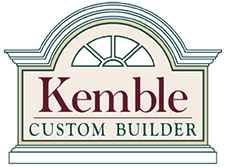 Brent and Valarie Kemble started Kemble Custom Builders in 1996 with the idea that every home is special. 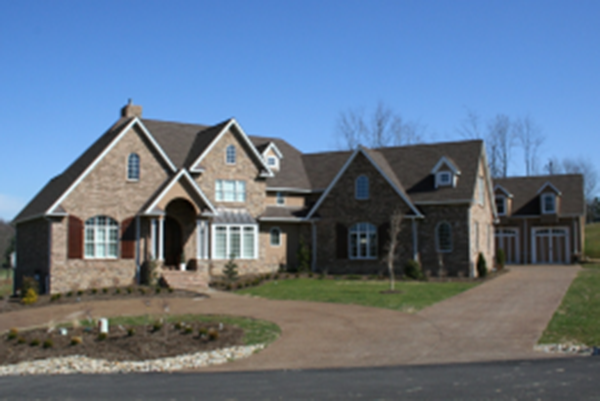 Combining classic architecture and details with modern technique and materials, they design homes with the owners' desires in mind and make each home unique. 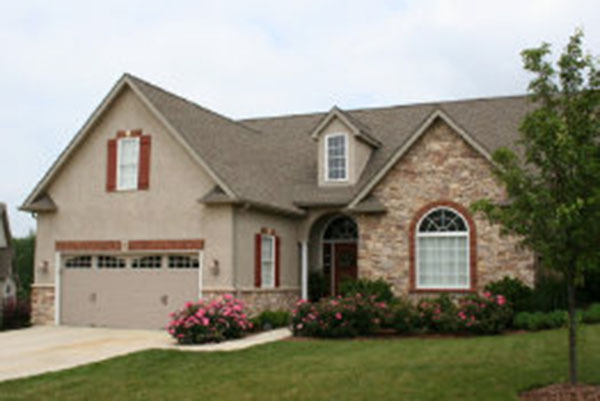 Quality workmanship is assured through diligent attention to detail and the team philosophy shared by their employees. 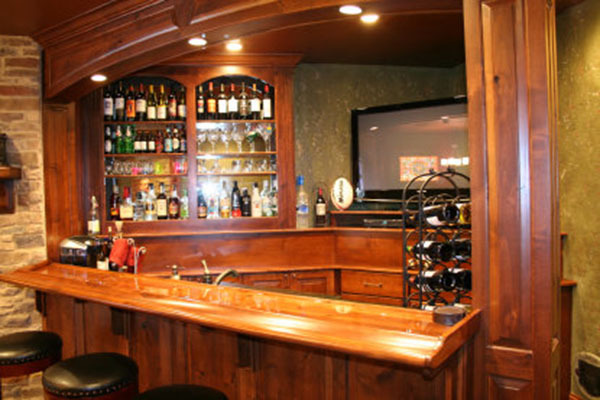 Please enjoy the examples of our craftsmanship on this website. We look forward to talking to you!